A limited number of discount tickets are available from Goldstar. Discount tickets are also available for students, seniors, military members. 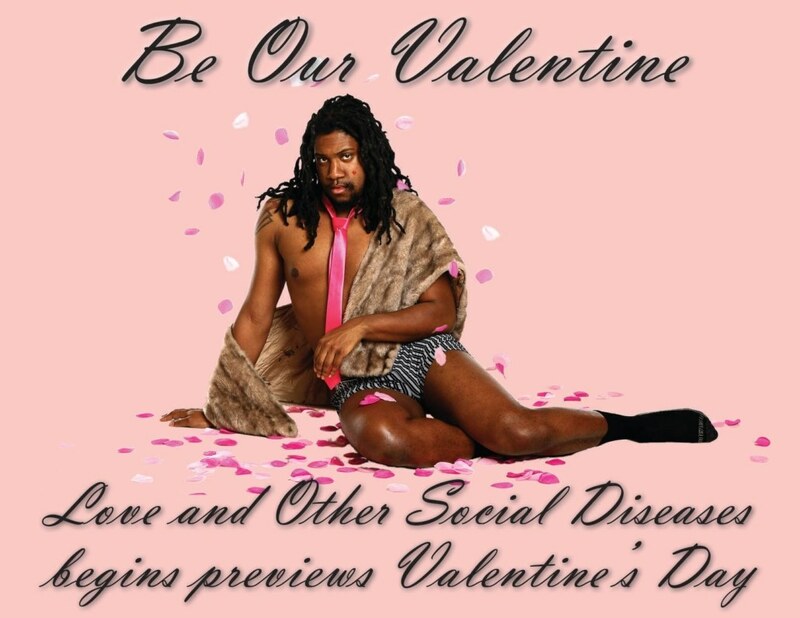 Previews for Love and Other Social Diseases start February 14, 2019 at The Brave New Workshop comedy theater in downtown Minneapolis.